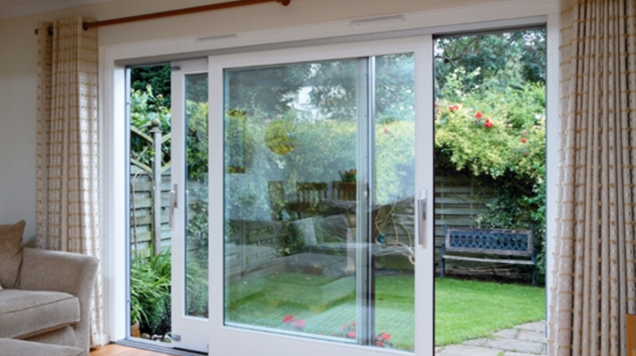 Sliding doors give a seamless transition between inside and out and is a more contemporary alternative to French doors. Leaving your room with a view, giving light and transforming the feel of your home. uPVC sliding patios are secure and easy to maintain; made to measure with a smooth track opening.